Ever been plagued by acne or other skin blemishes? While skin troubles are common during puberty, that doesn’t mean that adults are immune to such problems. Having a good skin care regimen is important. But eating right can also be equally helpful in the battle against zits. Strawberries, citrus fruits, peppers and broccoli all have Vitamin C, which is important for production of collagen, the skin’s support structure. Dark orange, leafy green and red veggies like squash, sweet potatoes and spinach help supply your skin with beta-carotene, which your body converts to Vitamin A. This regulates cell production and turnover so your skin stays smooth. Green vegetables also contain a lot of antioxidants and fiber, which helps keep your blood sugar from rising too quickly after eating. When your blood sugar rises too quickly, it can lead to extra insulin being produced, and extra insulin can lead to acne. Other good choices high in antioxidants include acai, pomegranates, purple carrots, black grapes, and beets. An Australian study found that a low-glycemic diet may reduce acne. 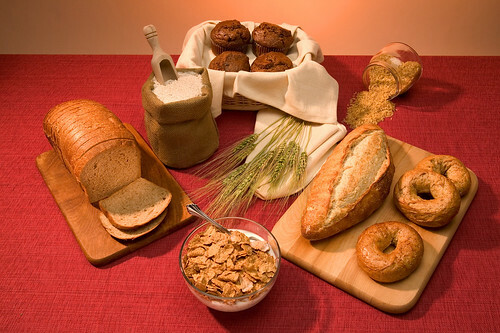 Whole grains also carry antioxidants, and can help stabilize blood sugar, so you get less spikes. Make sure to look for whole grains packed with fiber and not with sugar. The recommendation is to eat three servings a day of whole grains. Omega-3 fatty acids, which help fight inflammation that could cause breakouts, are abundant in fish. 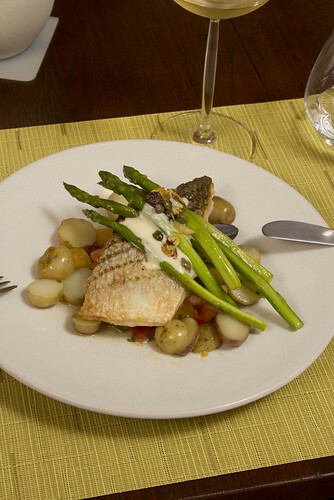 Excellent choices include salmon, mackerel, anchovies, and sardines. Recommended amount: two 5 ounce servings of fish a week. 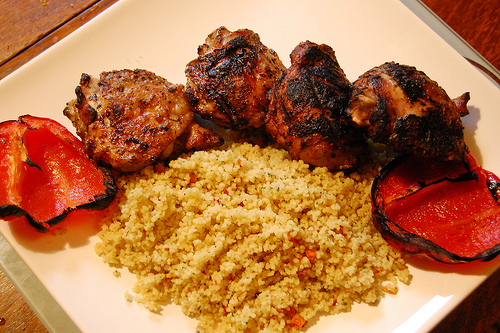 Meat is a good source for zinc and iron, both minerals that are needed for good skin function. Zinc is good for cell production as well as helping get rid of dead skin cells that can make your skin look dull. Iron is used in red blood cells to help carry oxygen to your skin to help give it a nice glow. Full of the antioxidant catechin EGCG, an effective anti-inflammatory, green tea is a nice refreshing beverage that can help keep pimples away. 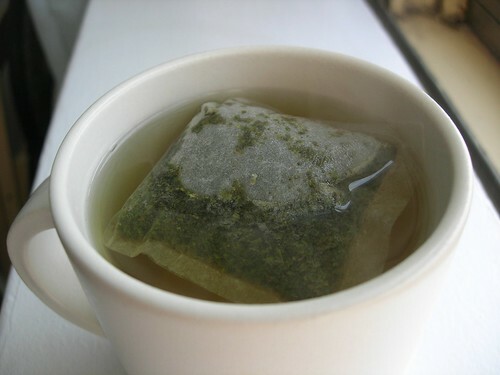 Watch out for the bottles of green tea, however, which adds too much sugar and calories. Green tea is known to have other health benefits as well. A few other foods that you can treat yourself with occasionally that may be good for your skin include dark chocolate and wine. These are some common great tasting, good for your skin foods that will help your skin be clearer and have less blemishes. Everybody’s skin is different, so it is also recommended to keep a food journal and note foods that give you trouble, so you can find the foods that work for you and eliminate the ones that make things worse. Chris Turberville-Tully works with Aspire Beauty Training ), a beauty courses school in the UK. Aspire offers students diplomas in beauty therapy, hair removal, face and body care, eye treatments, make-up and many other beauty related courses.